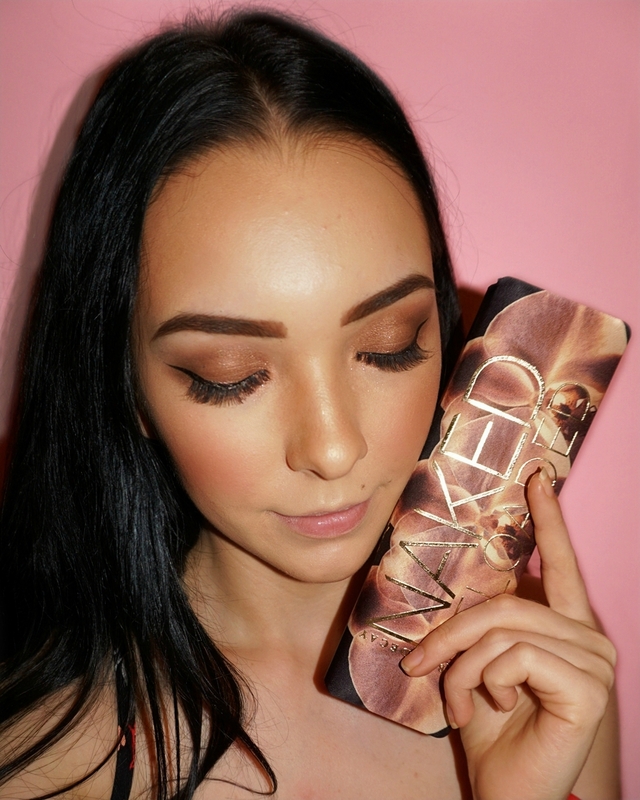 URBAN DECAY Naked Reloaded Eyeshadow Palette is the newest addition to the Naked collection. It is housed in a slim plastic compact that is wrapped with a cushioned layer of fabric. Inside the compact, you'll find a full-length mirror on one side and 12 neutral eyeshadows in three different finishes on the other - matte (Bribe, Retro, End Game, Bucked, Boundaries, Blur), metallic (Barely Baked, Burn, Distilled), shimmer (Angel Fire, Reputation, Dreamweaver). The matte and the metallic shades in this palette all have a soft and silk texture that is both easy to apply and easy to work with. As for the shimmer shades, most of the have the same silky soft texture as the other finishes except for one, the Angel Fire, This shade has chunkier glitter that the other shimmers so applying it could be a little bit tricky but not impossible. Pigmentation wise, all shades are highly pigmented so getting a nice color payoff will not be an issue. 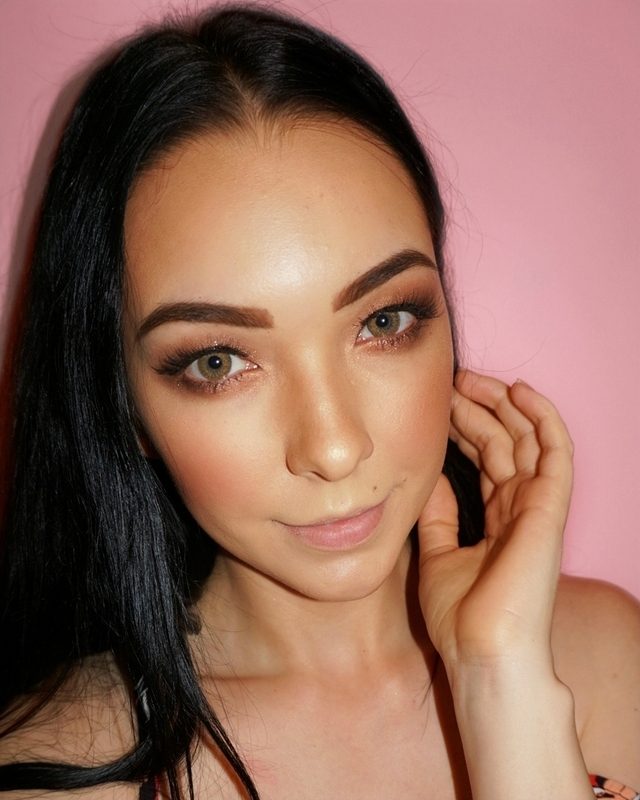 Overall, Naked Reloaded is a great neutral palette and a solid addition to the Naked family. It is jam-packed with a good mixture of neutral shades in a variety of finishes that are perfect for everyday wear. One unique feature of this palette is that the four outer shades in it have larger pans and that is because UD realized that you'll probably be using them more often the rest of the shades. Additionally, you'll notice that this palette does not come with a dual-ended brush, like all the other full-sized Naked eyeshadow palettes. For me, personally, this is not a deal breaker especially since it does lower the price of the palette but it is still a noteworthy change to those who might feel otherwise.